One of the top-most popular habits of humankind is owing to another party money or something of monetary value. Of course, this is a common thing. Borrowing and repaying is the global art, a lifestyle that drives the universe all day every day. 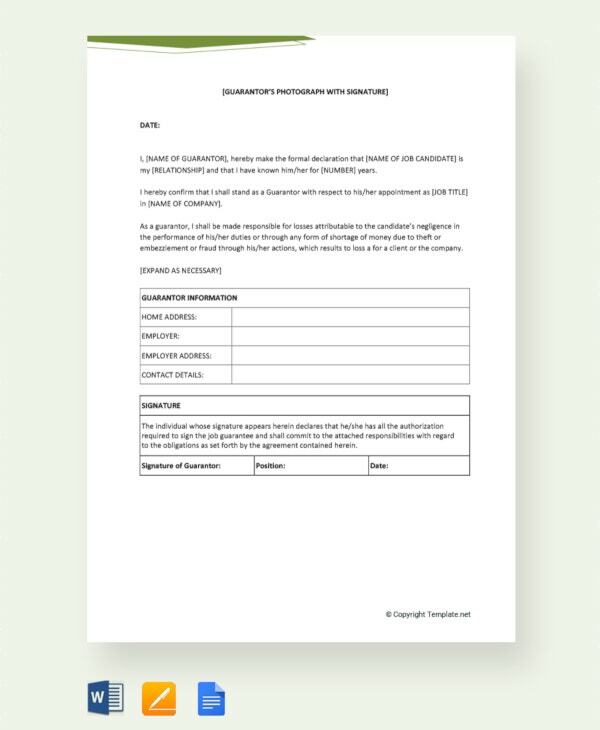 You can also see sample proposal letter templates. 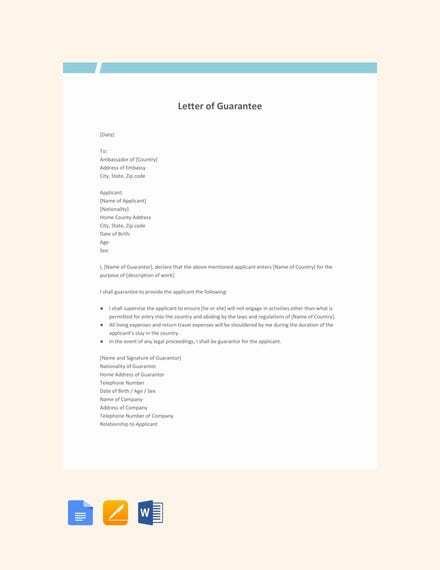 But at the end of the day, whether you borrow money from a friend, equipment from a leasing store, or just about anything, that doesn’t belong to you, you need to write a letter of guarantee promising to return or repay whatever it is you were lent. 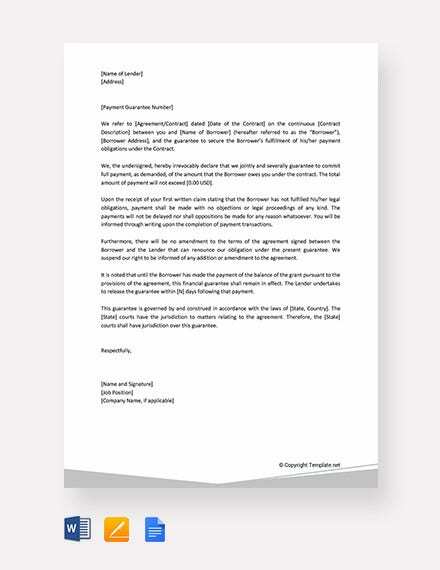 That is why the letter of guarantee templates is important. 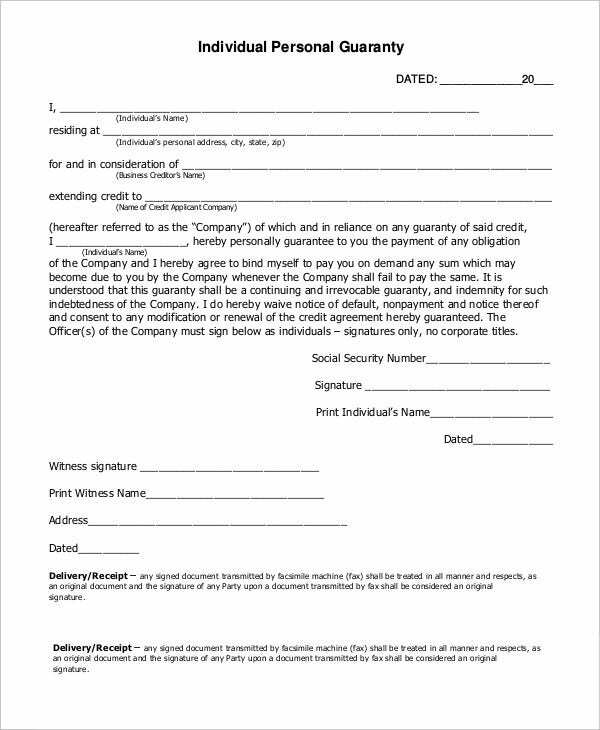 If you are planning to take a loan from a bank, you may have to write a letter of guarantee of payment of the loan at a later specified date. Use the above letter to make your work easier. Why are these Letters Important to a Business? To explain this in the simplest way possible, let’s assume that you are a businessperson dealing in financial lending. Two customers come to your simple business to borrow some payday loan. One comes with a letter of guarantee to make a timely repayment. The other customer doesn’t come with such a note. To whom will you give a loan? To the person who came with the letter of guarantee, right? 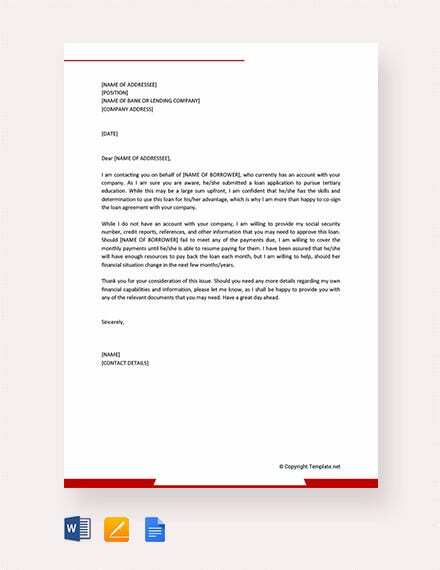 These letter templates give you the assurance that a customer is not only willing to repay, but also they will be making the repayment in time. 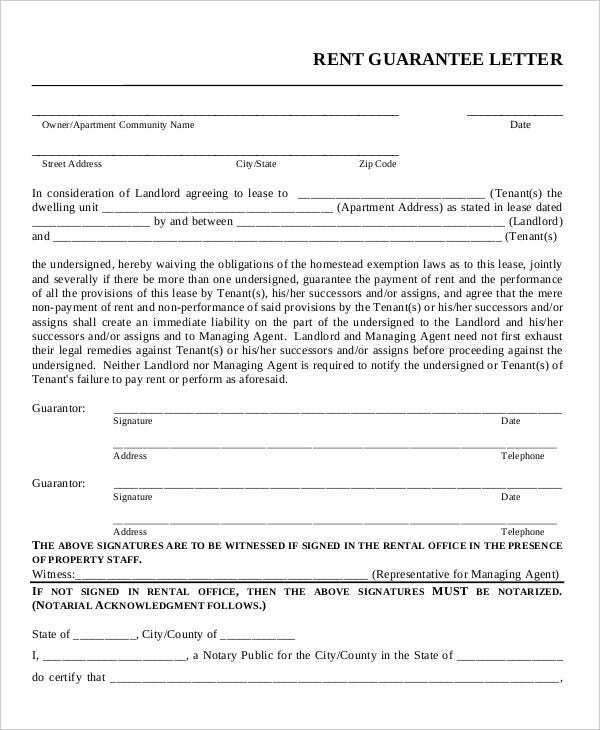 You can use the above sample to write a rent guarantee letter if you want to rent out some property of yours or if you want to take some property in rent. You may also see sample parent letters. 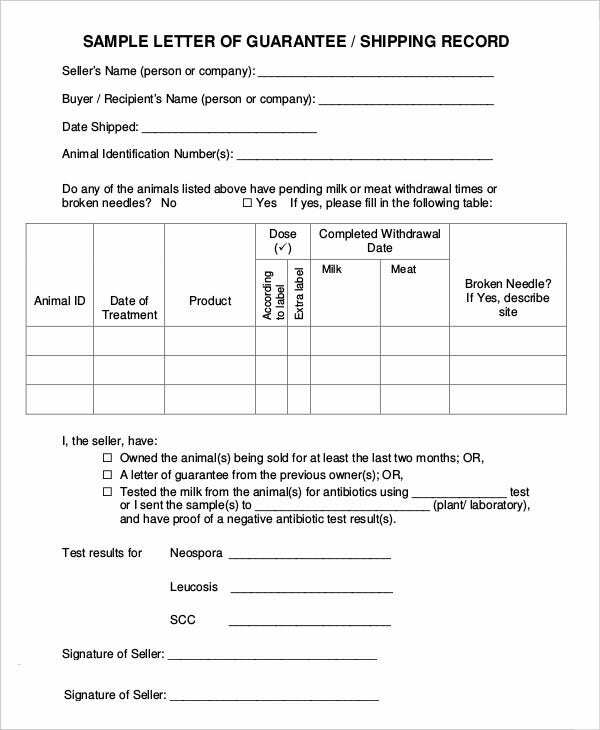 If you are selling food to people, you have to give them an assurance that they will be paying for safe food only. 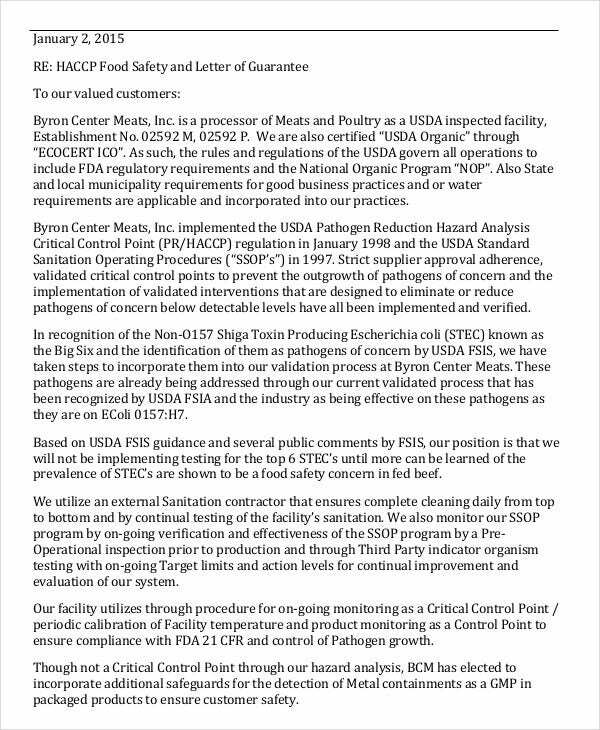 Here is a letter that describes the guarantee well. Download it for free and use it as is. 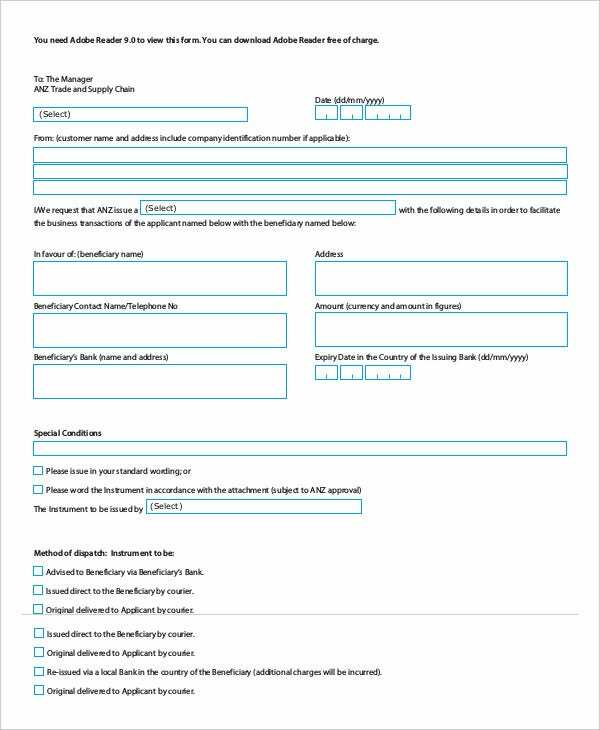 You may also see sample bank reference letters. If you have hired someone to provide you a service and they are skeptical about the payment, you can write them a standby letter of guarantee and ask them to pause the project until you make a payment for it. 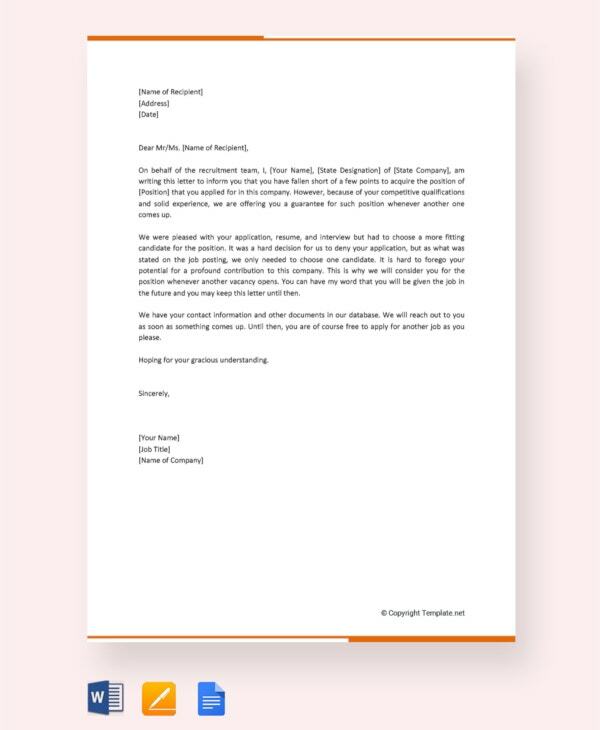 You can also see sponsorship letter templates. 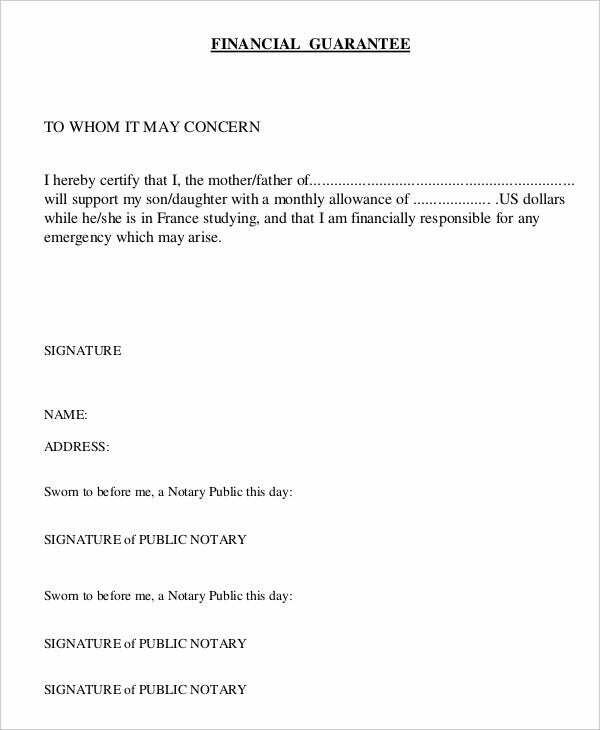 Use this letter to give a personal assurance that something will be done according to time. 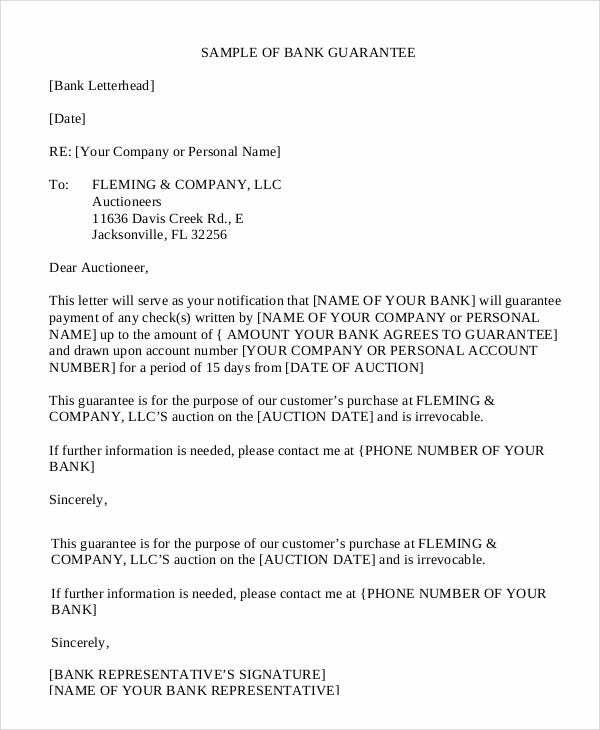 It may be returning some rented equipment, repaying a borrowed loan, or some else. Whatever it is, use this letter template to name it. 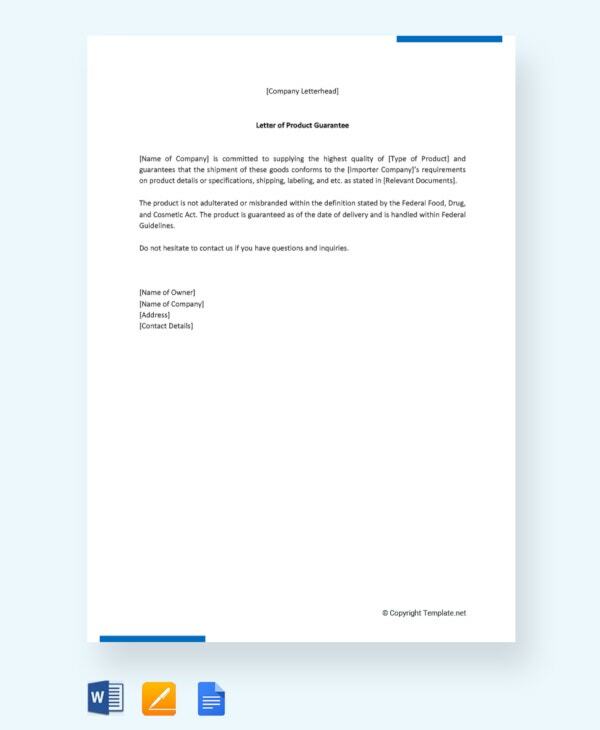 You may also see financial letter templates. 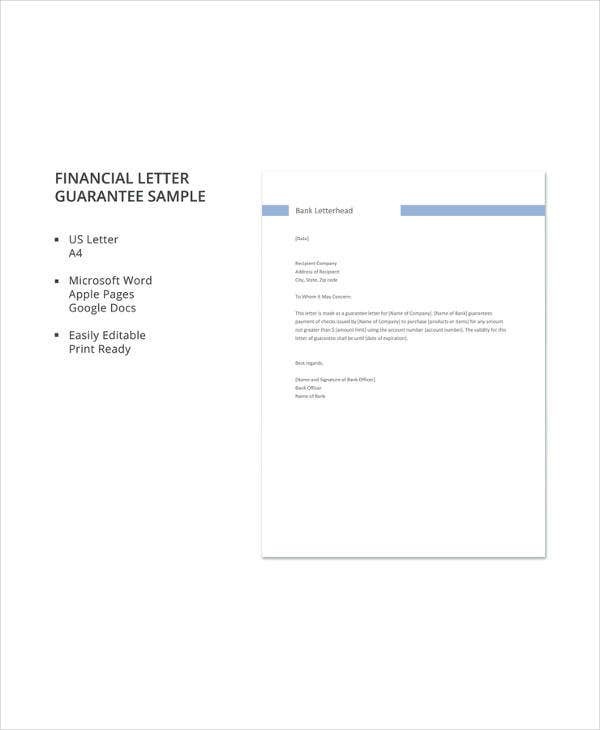 What are the benefits of the Letters of Guarantee to the users? It is important to understand that every template outlined in this post targets you, the user. At the end of the day, you are the one in need. And being in need is not a bad thing. It is part of the human lifestyle. So, what are the benefits of these sample templates? 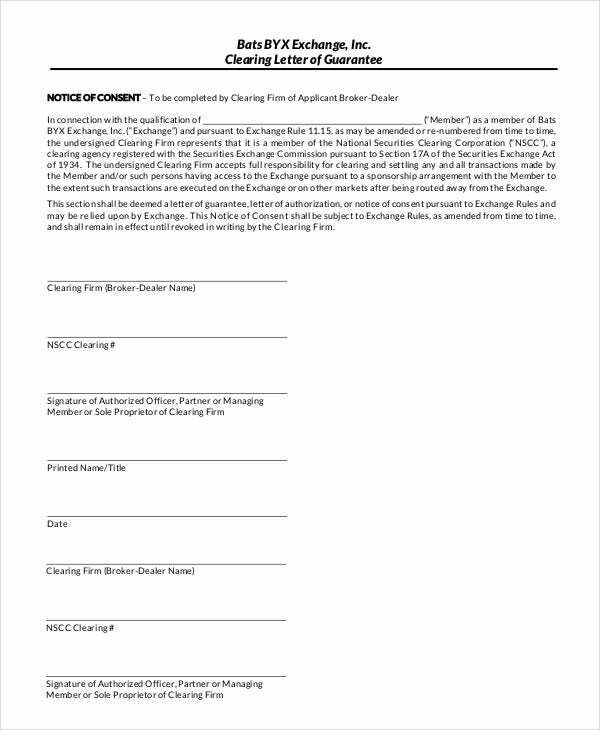 You may also see fund transfer letters. They help you to remember that you made a promise to make a repayment when a due date comes. 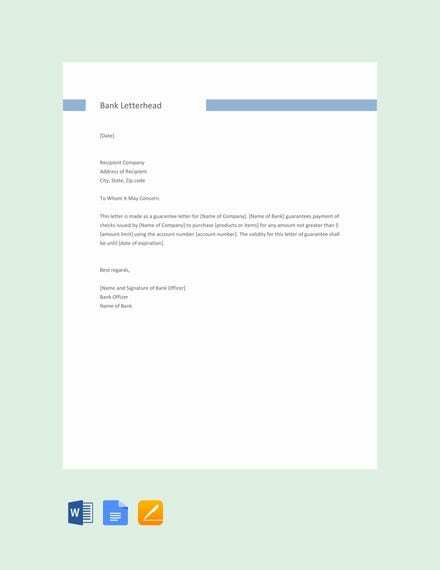 You may also see loan letter templates. 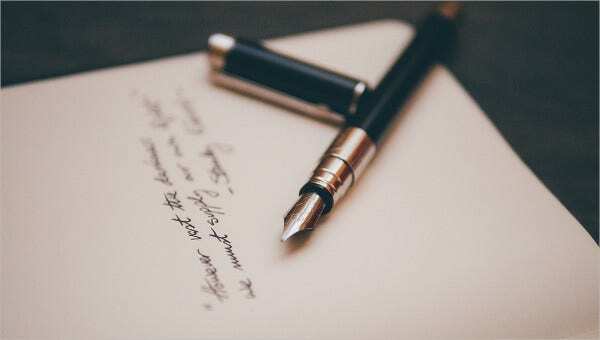 They are the tools that you will use to write to a lender or someone from whom you need help that you promise them that you will stick to your words. 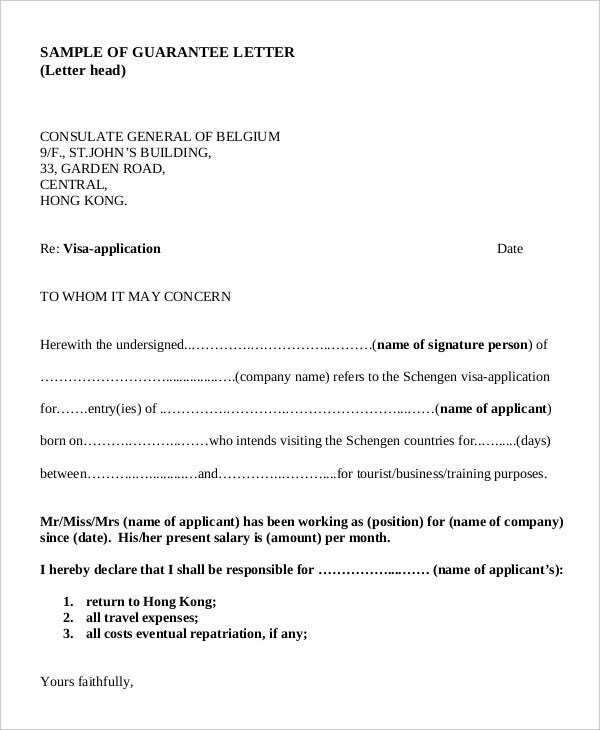 You can also see letters of recommendation. They can be used to build trust. You need to use these sample templates only if you are sure that you can keep your words. If you cannot keep your words, it would be best not to make any promise. 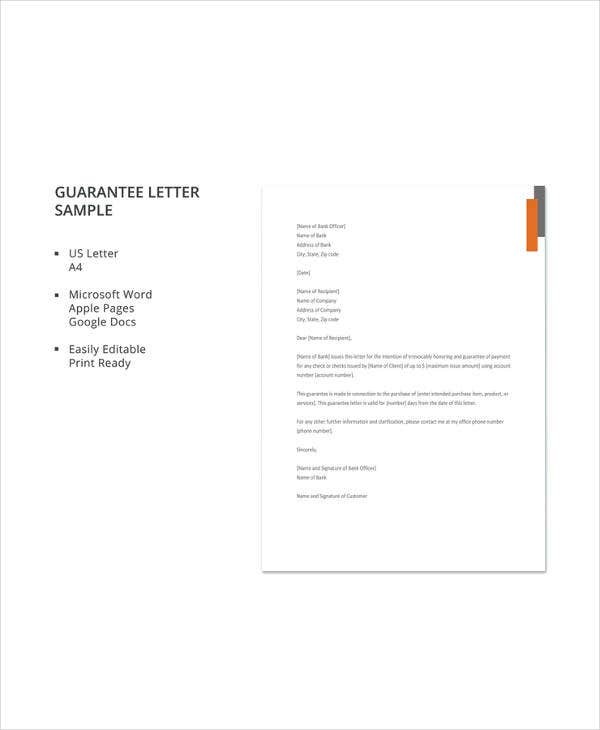 At the end of the day, what really matters is you can use these samples to write a guarantee letter fast. You may also see letter samples.